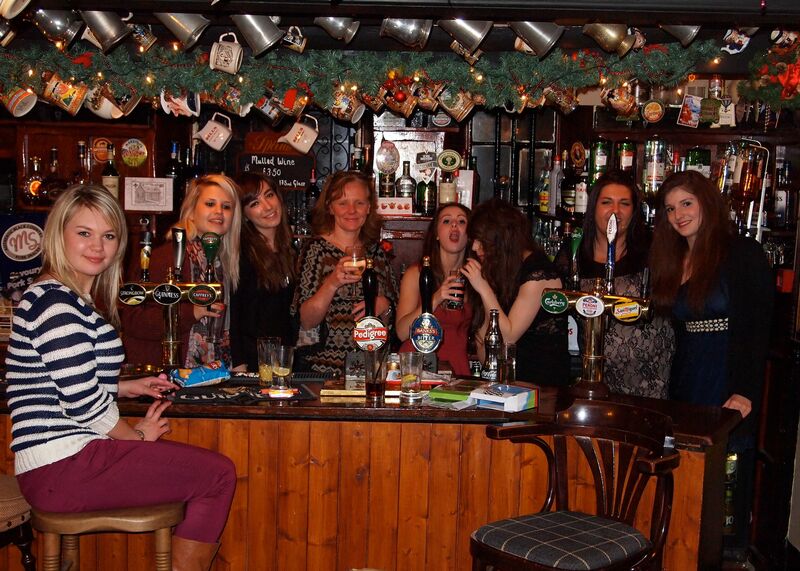 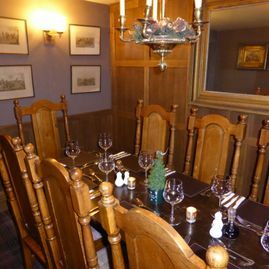 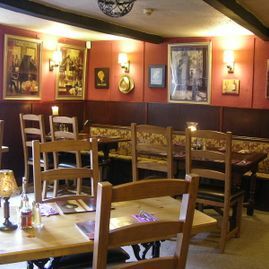 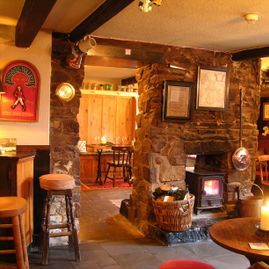 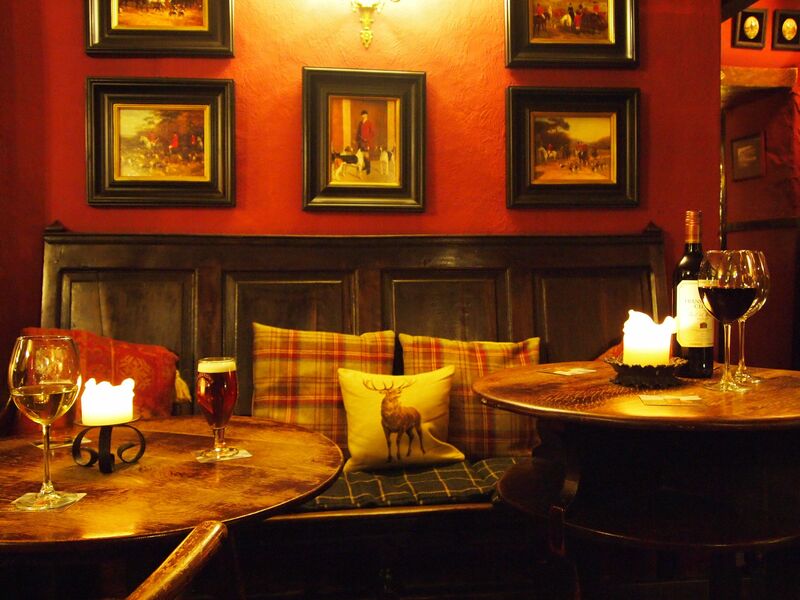 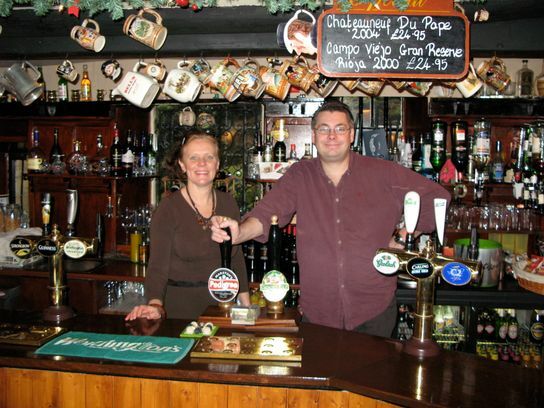 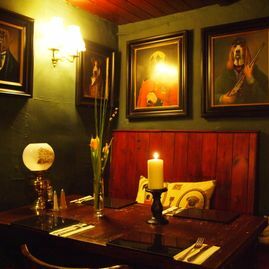 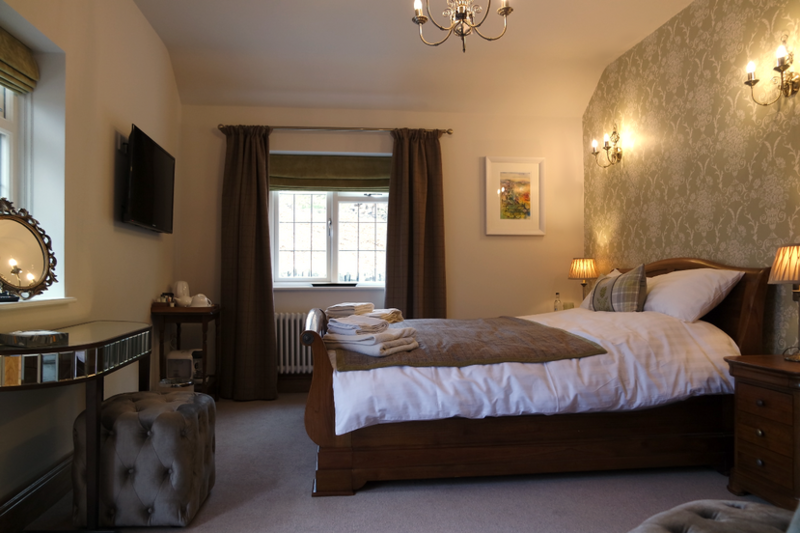 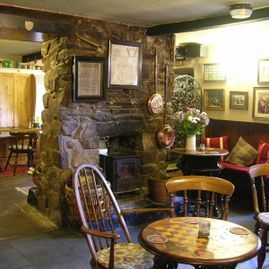 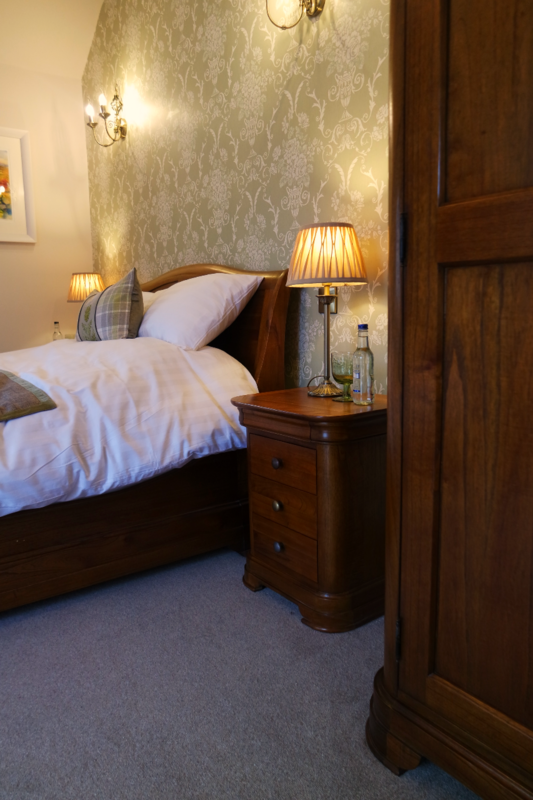 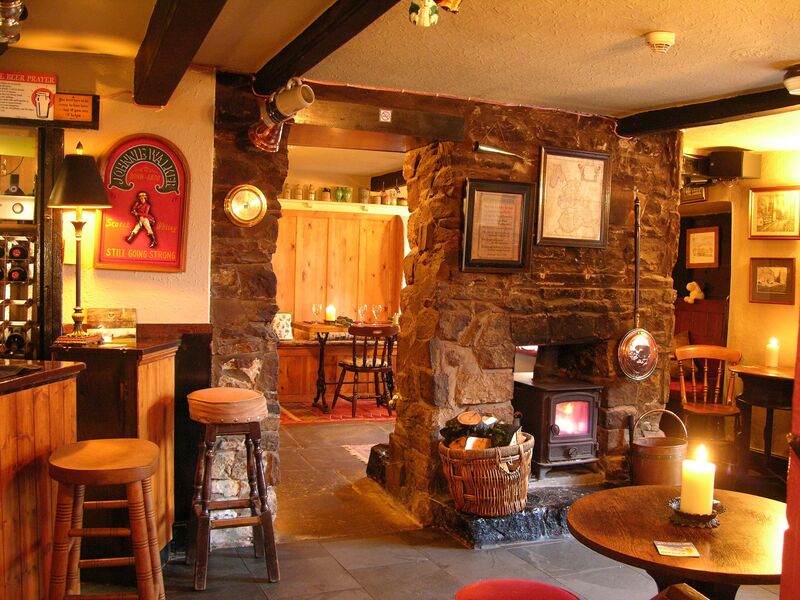 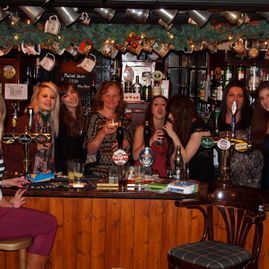 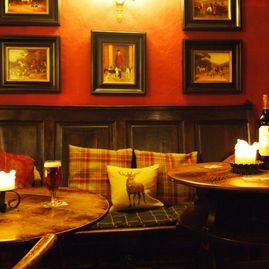 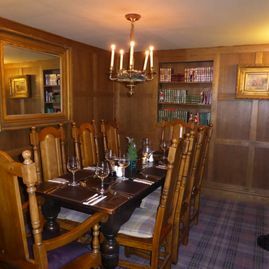 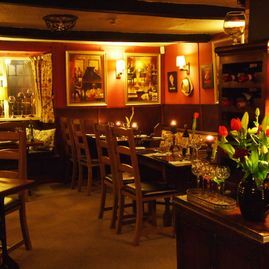 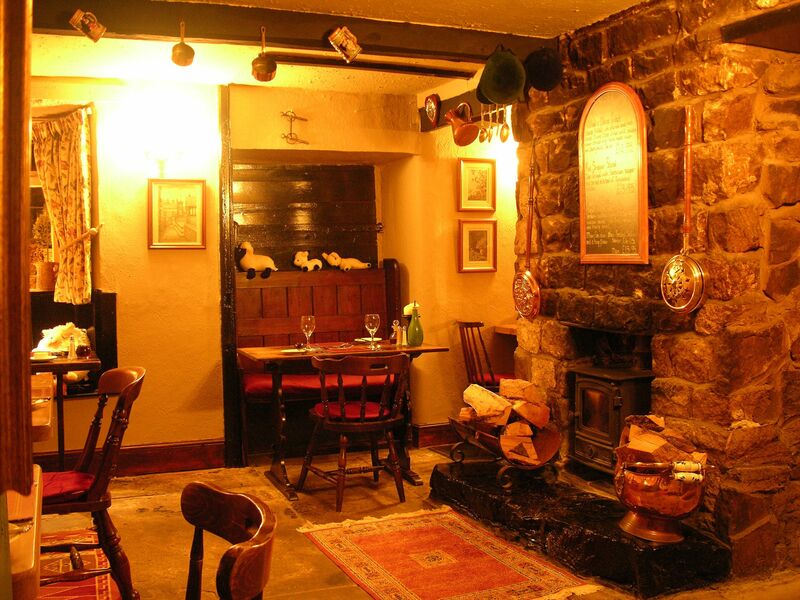 At The Lamb Inn we strive to achieve a high level of service for all our customers old and new in traditional surroundings that is befitting of a 18th century traditional country pub in the Peak District. 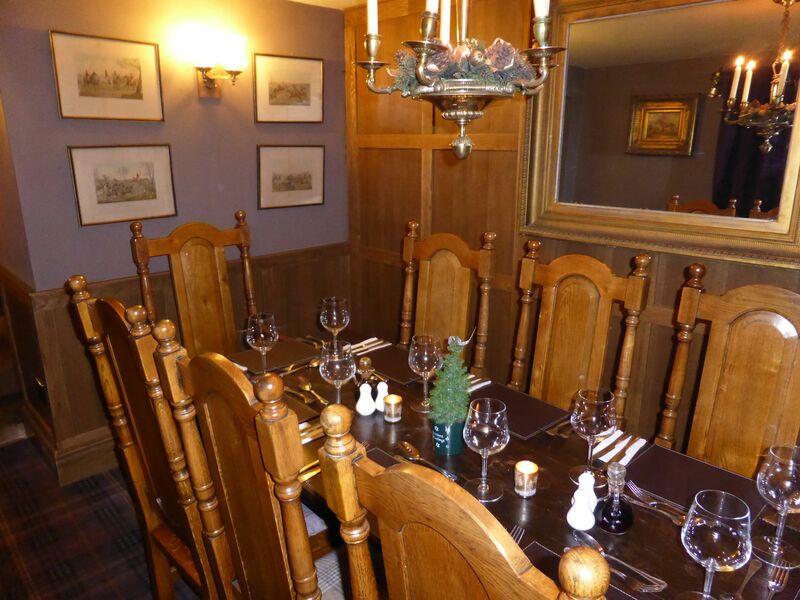 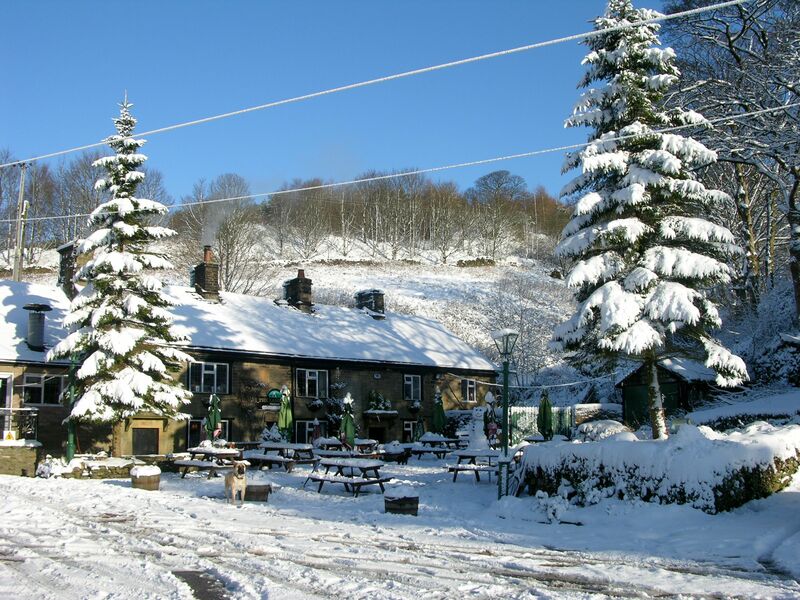 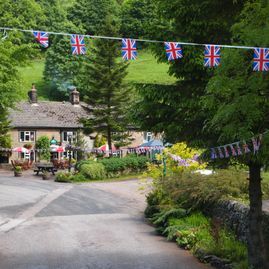 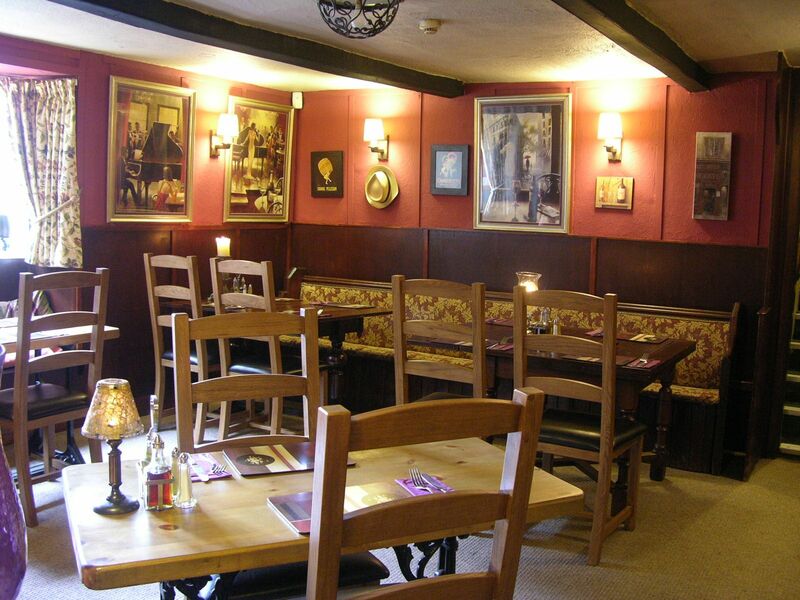 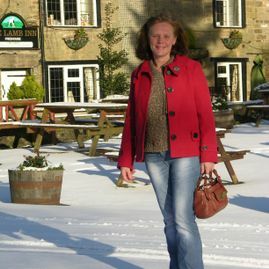 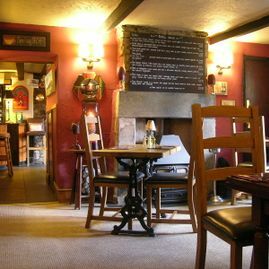 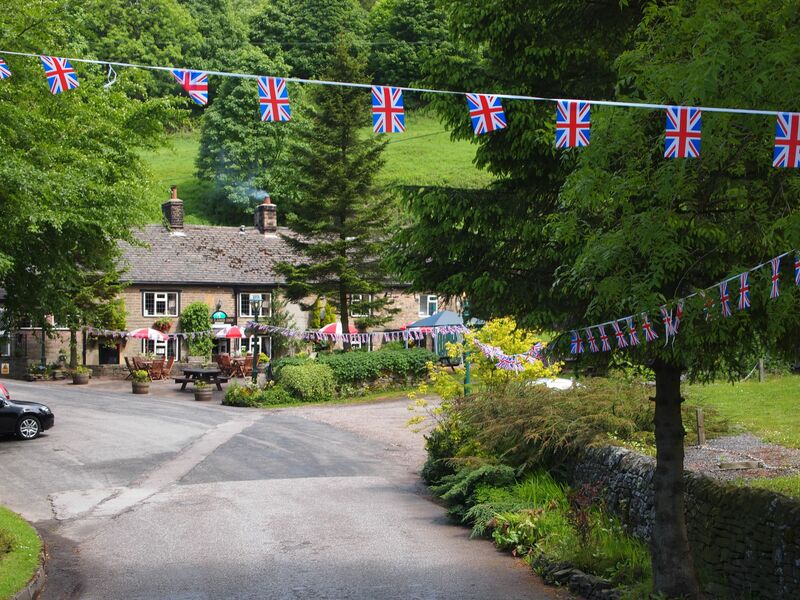 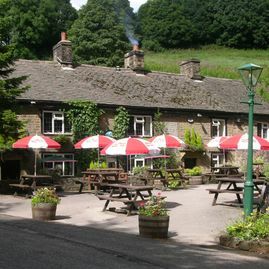 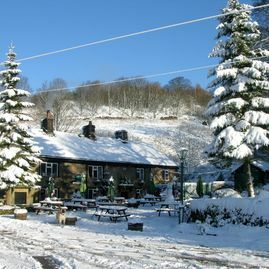 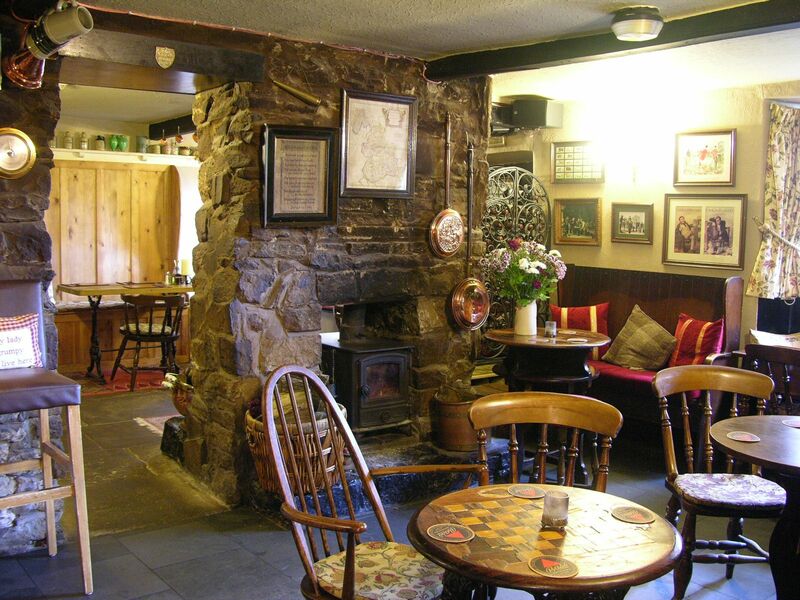 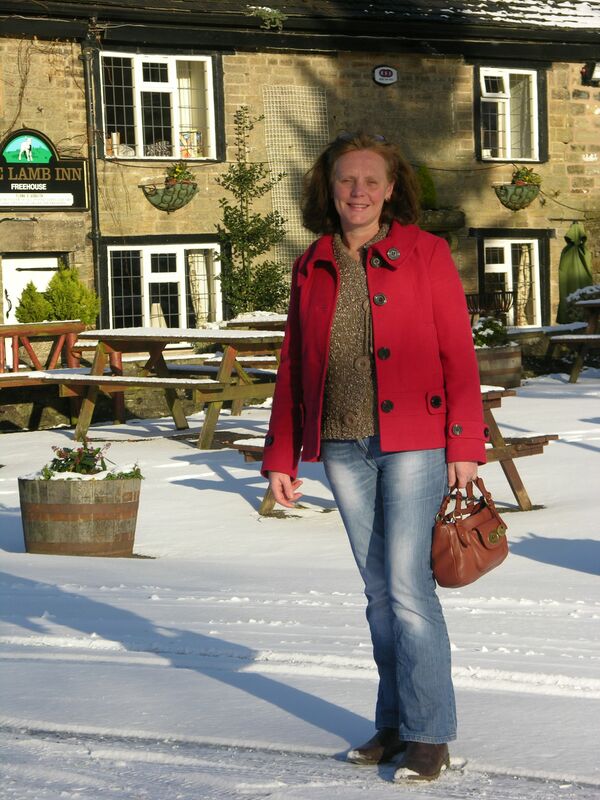 We pride ourselves on giving a warm welcome to everyone who visits our country pub in Chinley and hope you enjoy your meal that will be prepared by our two resident chefs. 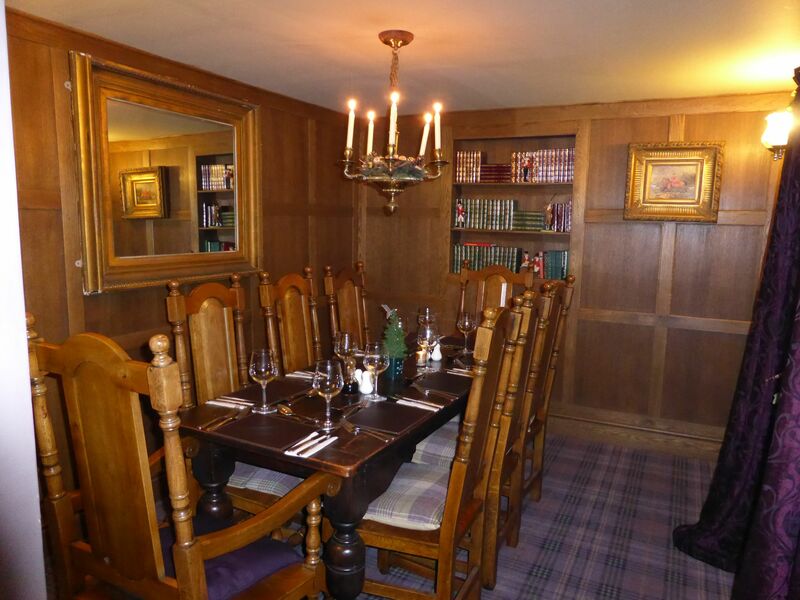 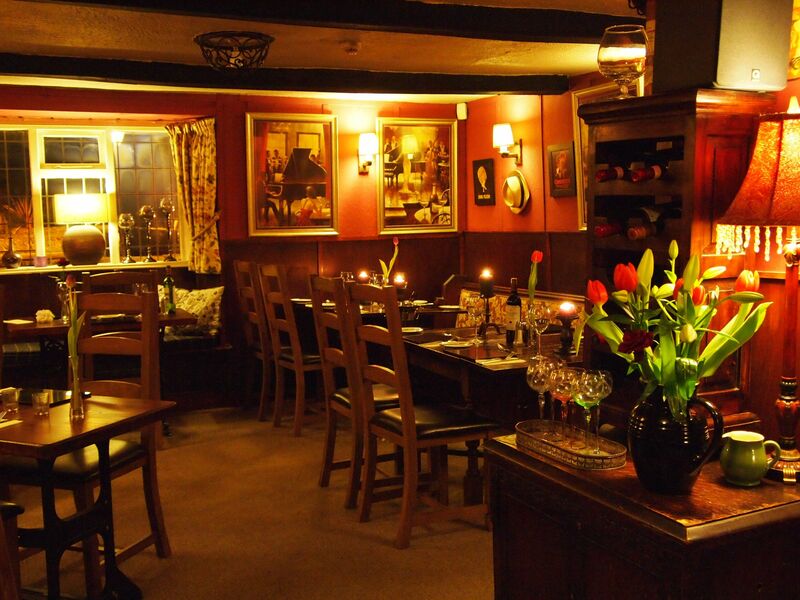 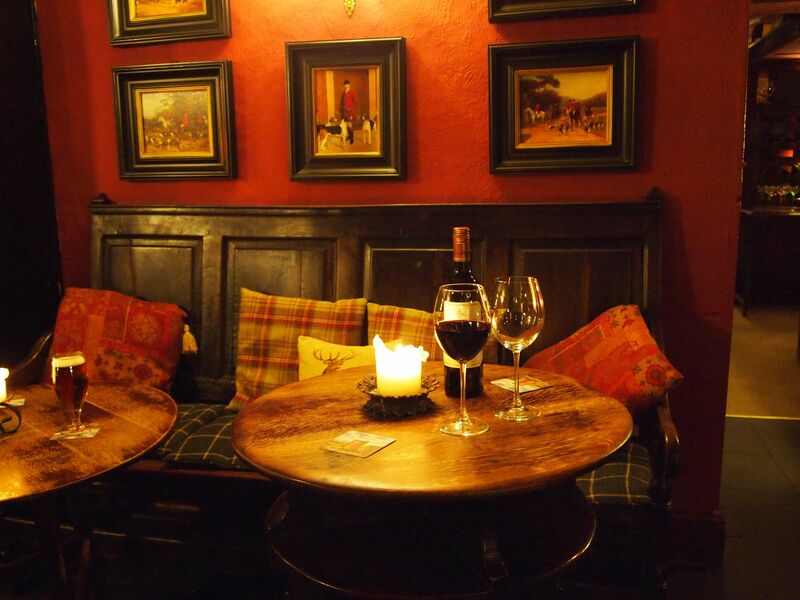 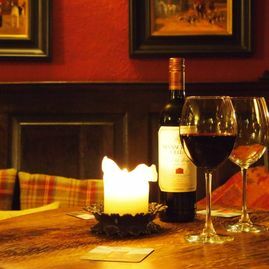 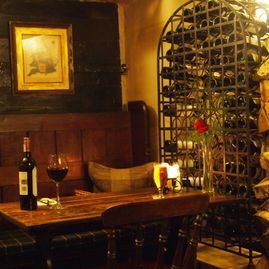 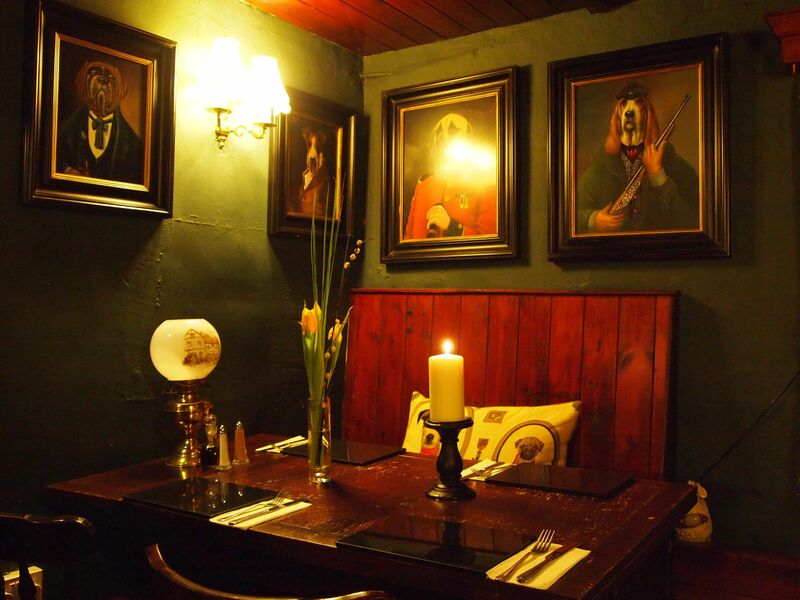 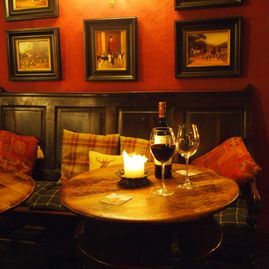 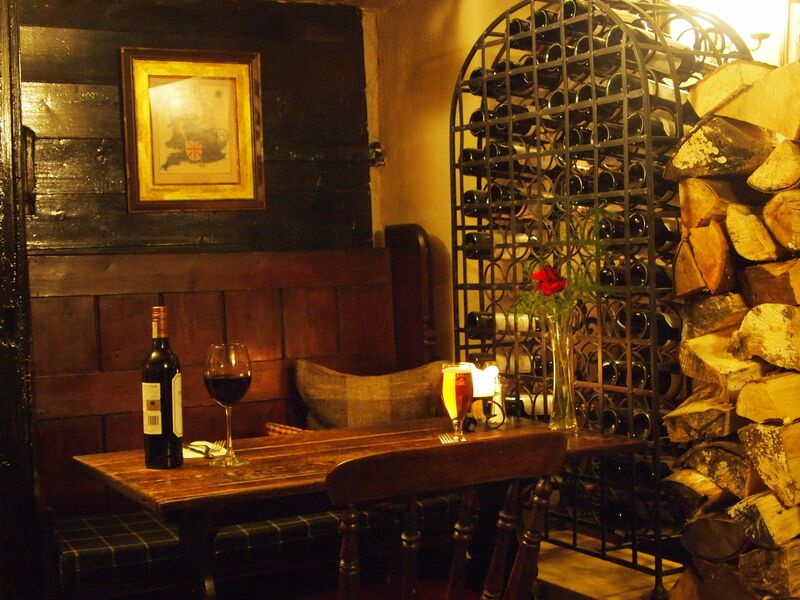 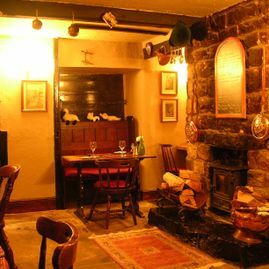 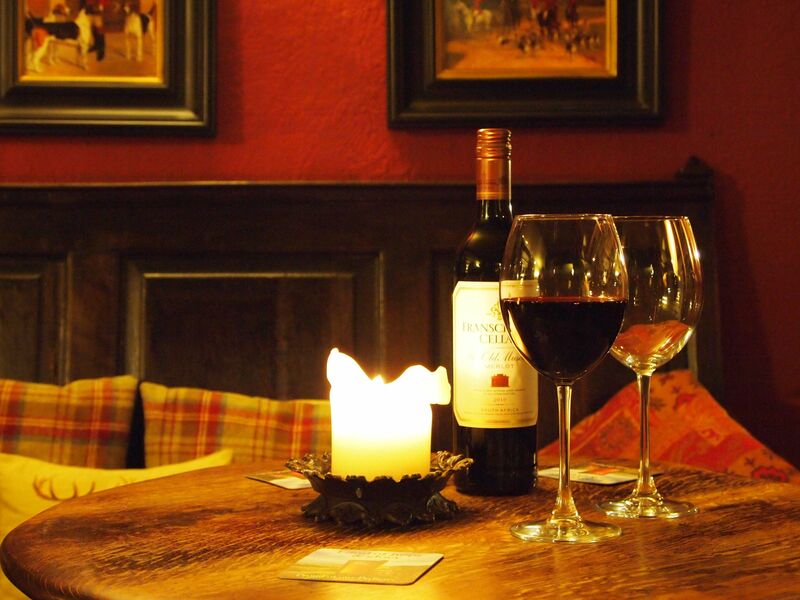 With thick stone walls, wood burning stoves and low beamed ceilings The Lamb Inn is the perfect place to wine and dine on a winters day. 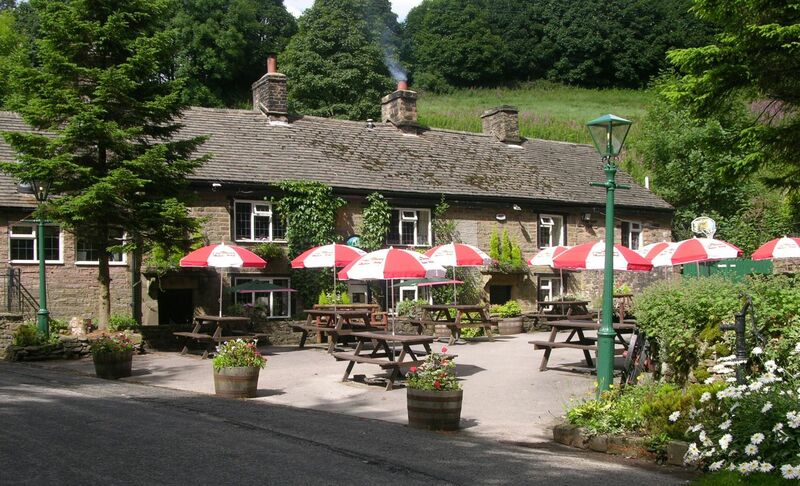 With our extensive patio area we are just as inviting on a warm summers day. 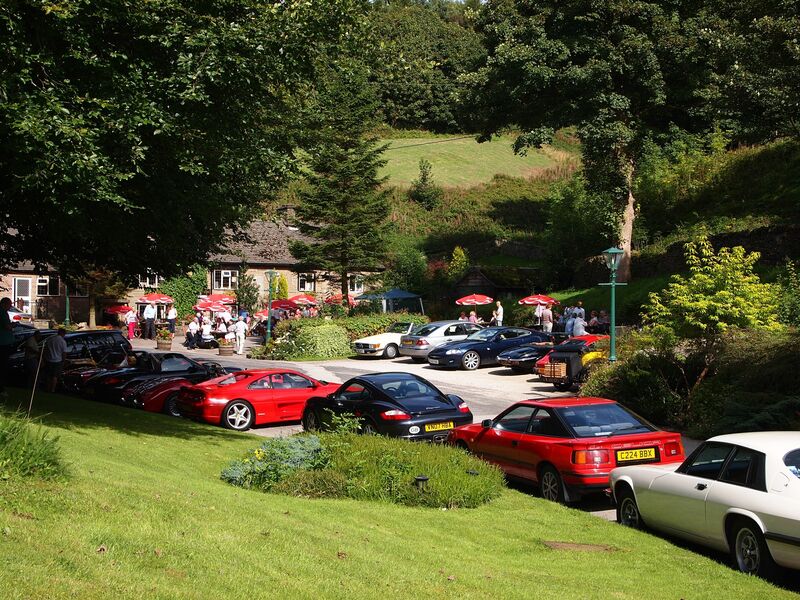 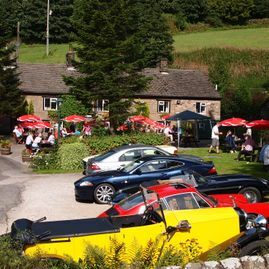 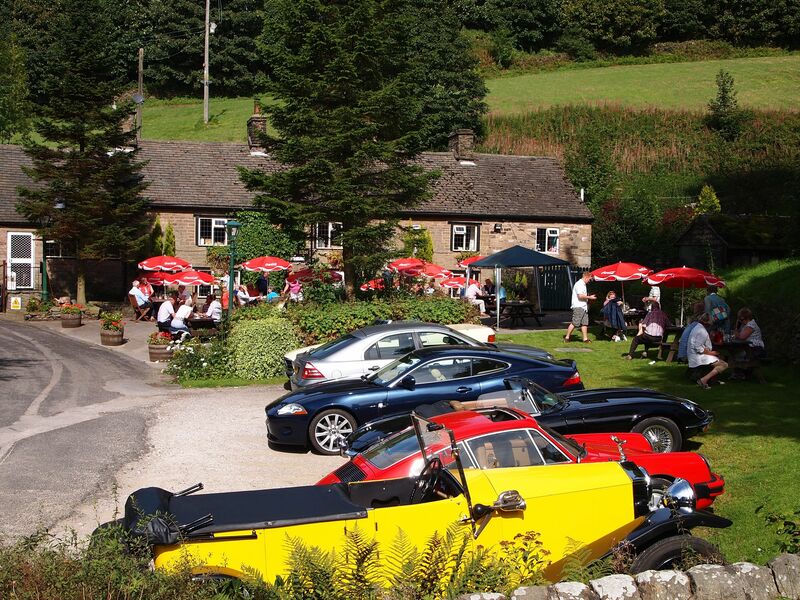 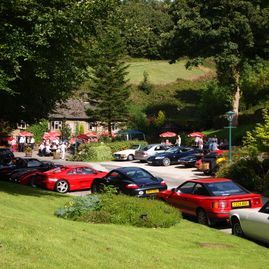 The Lamb Inn is set amidst the Peak District National Park on clear days the views from our car park are far reaching and perfect for photo opportunities. 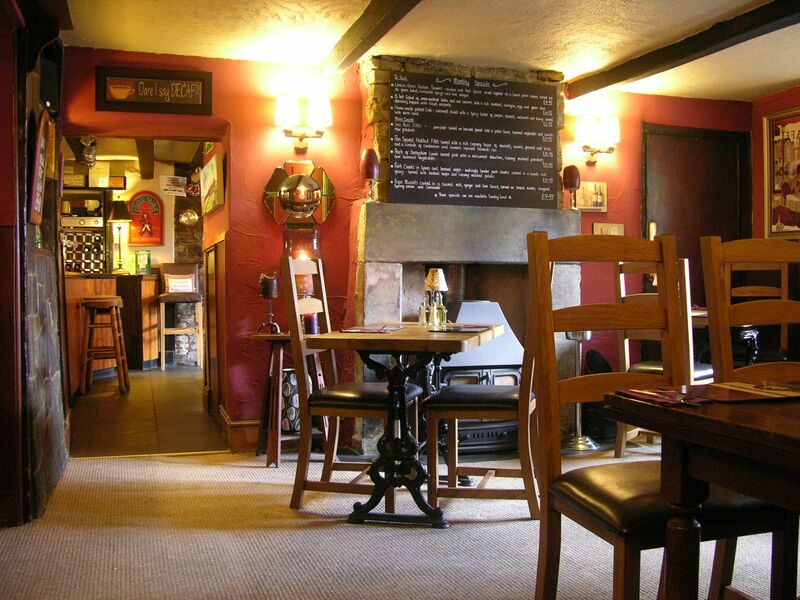 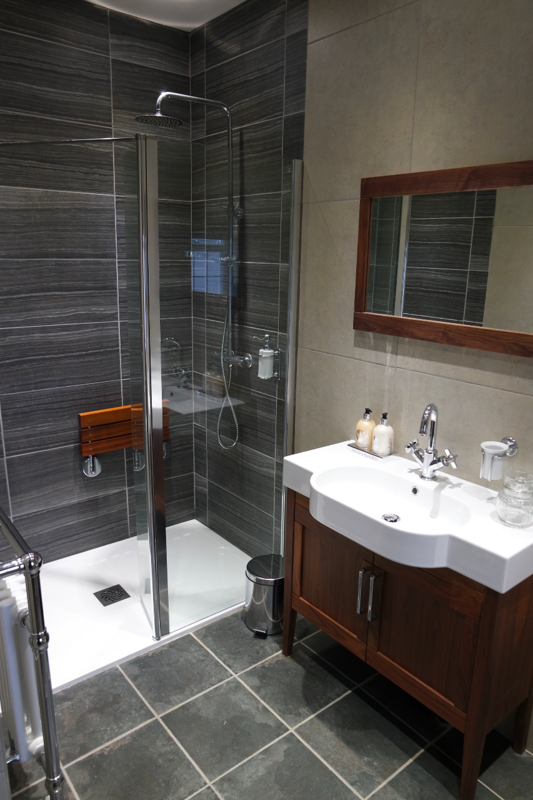 We are placed within easy access of all the main road networks and when arriving by foot there are plenty of footpaths nearby.